Just when fans think the Marvel Cinematic Universe can’t pack any more talent into its movies, in steps Angelina Jolie. 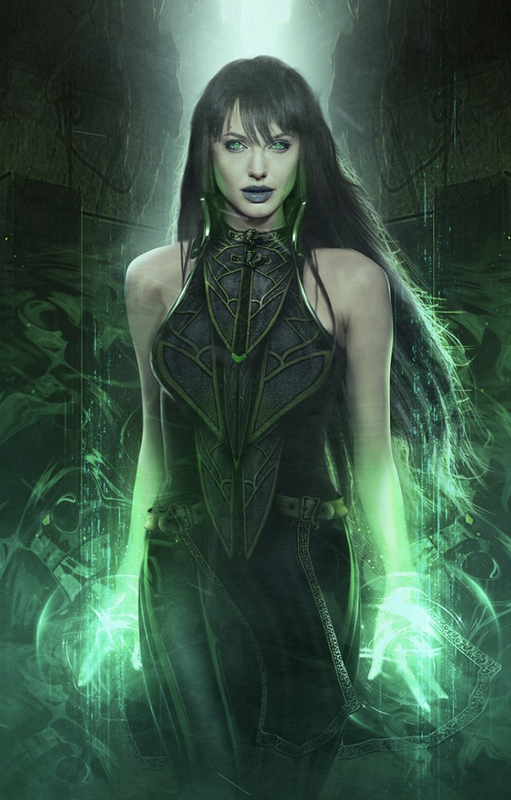 The Academy Award-winning actress has now officially been confirmed to star as Sersi in the upcoming film The Eternals. The pic is expected to be a focal point of the fourth phase of the MCU, which will begin this summer with the release of Spider-Man: Far From Home. Little is known about The Eternals, other than the fact that Jolie and Kumail Nanjiani are expected to star, but it’ll revolve around a secret race of mythical creatures created by the Celestials. These beings are graced with superpowers and are known for having abnormally long lives. While many of these Eternals wish to remain separate from humans, Sersi has shown a proclivity to live among them. This, of course, comes with its own set of problems that puts both her people and mankind itself in jeopardy. Sersi is also known for being involved in many of the pivotal moments of human history. In the comics, she’s played a role in the sealing of Pandora’s Box, inspired Homer’s The Odyssey and influenced much of the world in various ways. Though she’s not a villain, there’s also an interesting storyline that involves her mind and powers becoming unpredictable and thus puts the Avengers in serious danger. It’s unknown if any of these storylines will be incorporated into the upcoming film or if the screenwriters will decide to go in a new direction entirely, but regardless, it’s safe to say that role is in good hands with Jolie. Some fans have worried about the direction of the Avengers in a post-Endgame world, but Marvel’s upcoming slate of movies all look like promising vehicles to continue the franchise for years to come. The Eternals will surely be at the forefront of this new phase and Jolie is yet another exciting addition to the growing Marvel Cinematic Universe, which seems intent on incorporating nearly every big name in Hollywood before all is said and done.